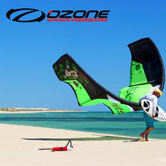 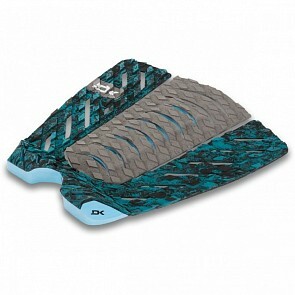 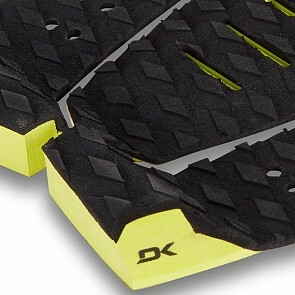 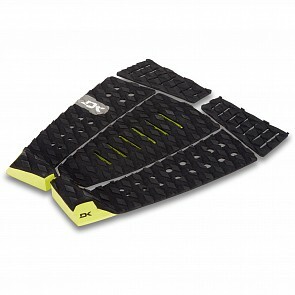 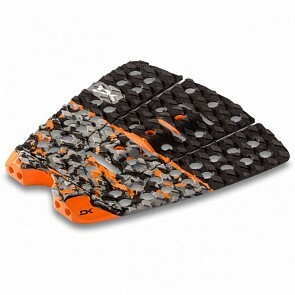 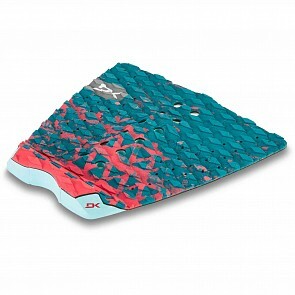 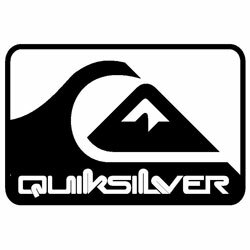 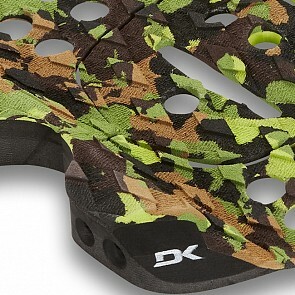 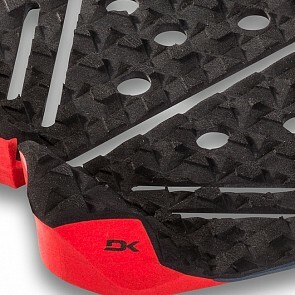 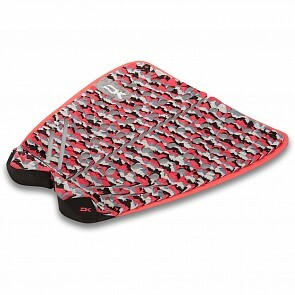 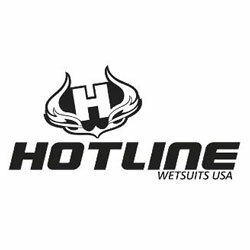 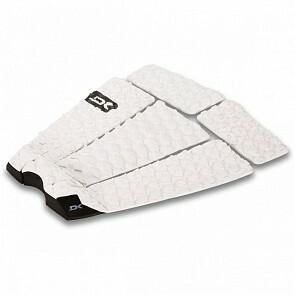 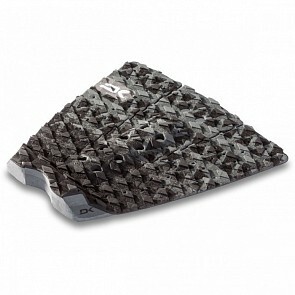 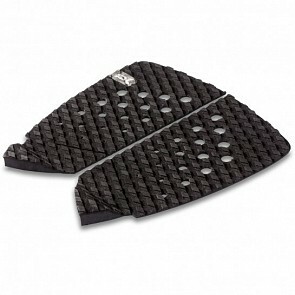 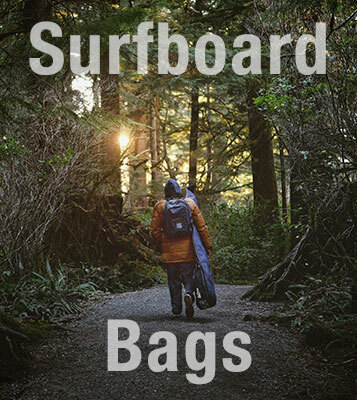 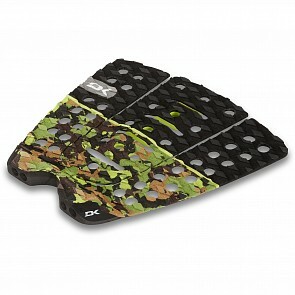 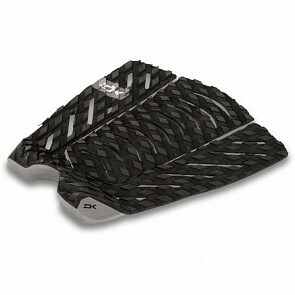 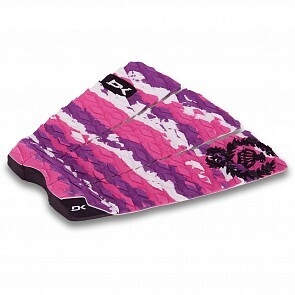 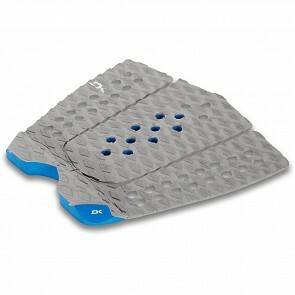 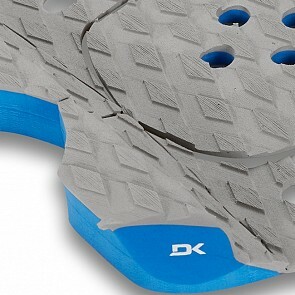 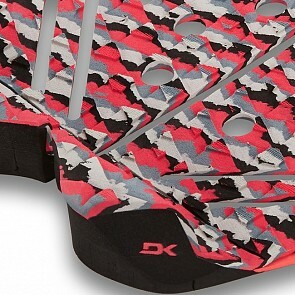 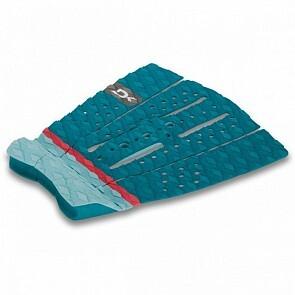 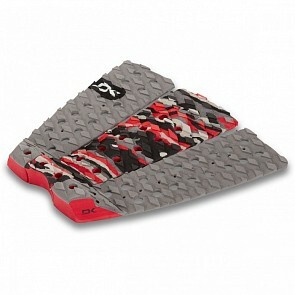 Dakine Traction Pads are built with pushing the limits of surfing in mind. 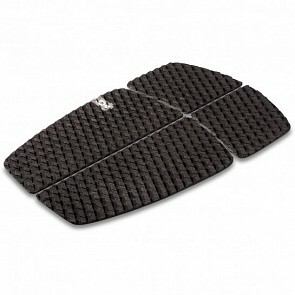 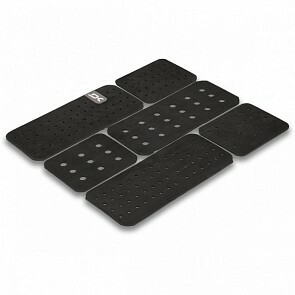 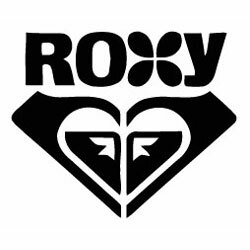 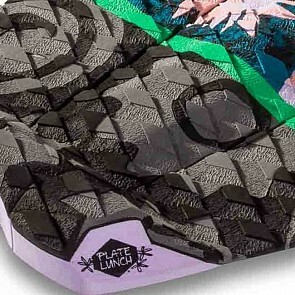 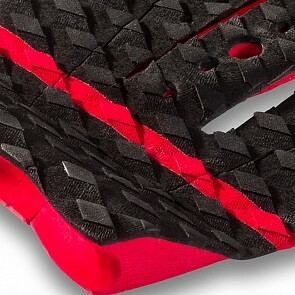 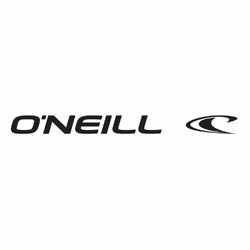 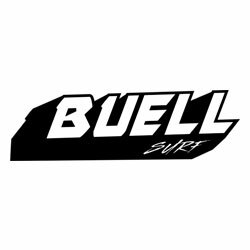 Stay glued to your board while doing snaps, airs, and cutbacks with these traction pads. 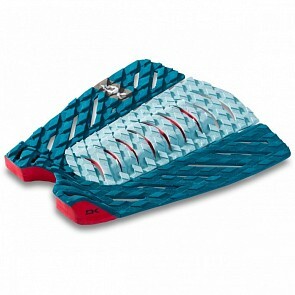 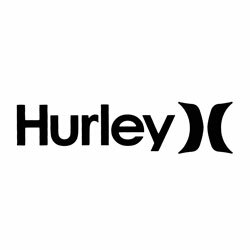 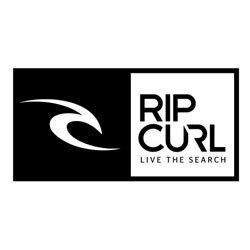 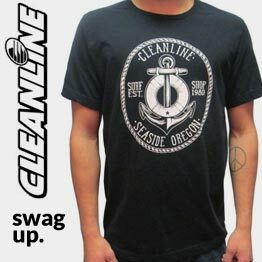 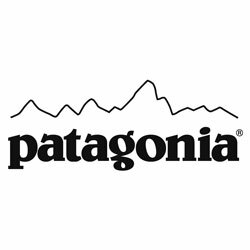 Lots of colors to choose from for every style out there.